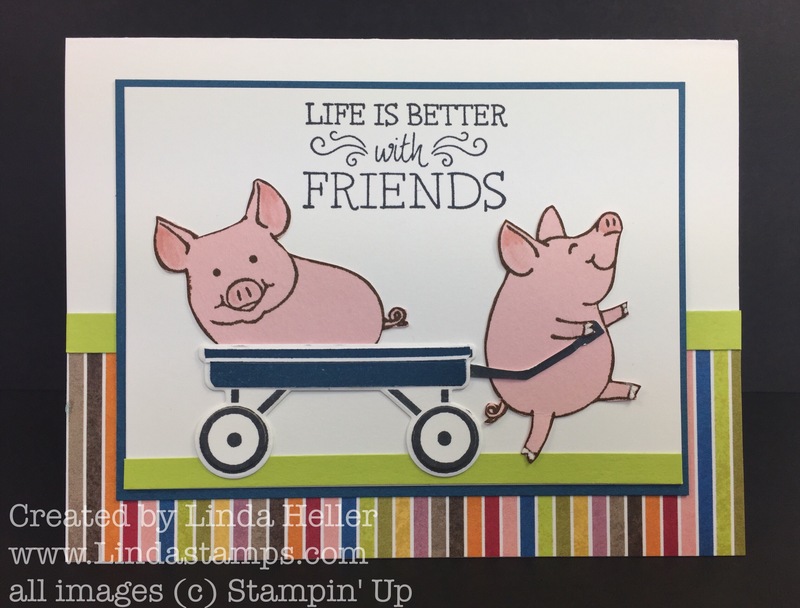 I was playing with the Grown with Love stamp set and the wagon was sitting there on my table, right next to my pigs from another card I had stamped earlier. So…… I had to do it. 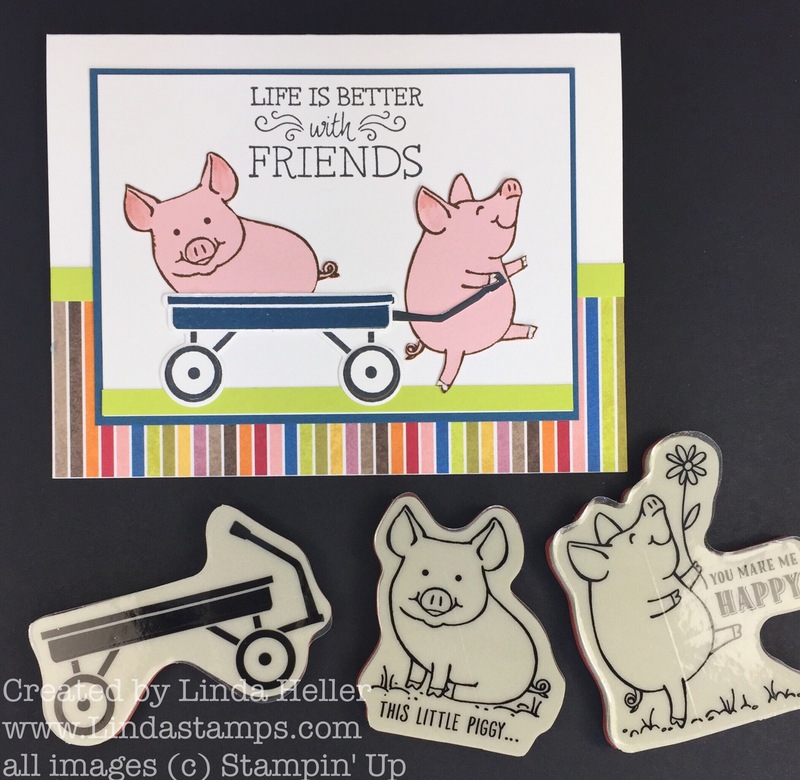 I stamped the pigs from This Little Piggy in Soft Suede on Powder Pink card stock and fussy cut them out. The greeting is from Just Add Text. I modified the wagon handle so he could pull it! 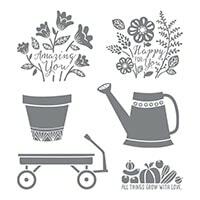 The Grown With Love stamp set is cute…coordinating framelits, too. All the beautiful paper and ribbon shares have been mailed! 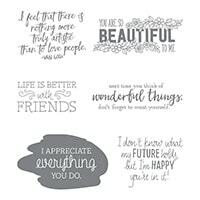 If you ordered but have not received them yet, please email me back asap so we can track em! 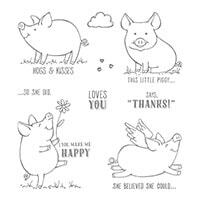 The pigs are one of my favorites! And now I need the wagon. That is the cutest card!! Love it!! Soooooo CUTE! !😍 I’ve already planned to buy the pigs, now I’m gonna have to buy the other two sets, too! Thanks! I think you can probably make a punch art wagon easily but this one is super easy! Thanks, Jackie! Was fun to do..